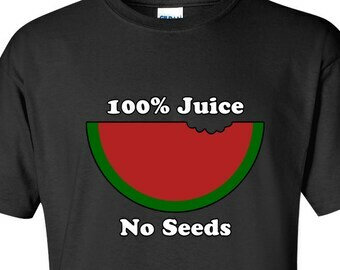 Pro-vasectomy hoodie. Don't like abortion? Get a vasectomy. Funny lovey card. 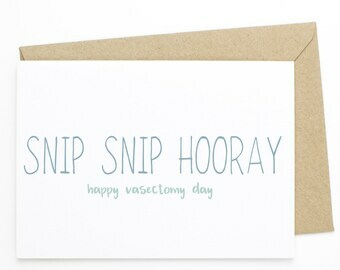 You had me at vasectomy.